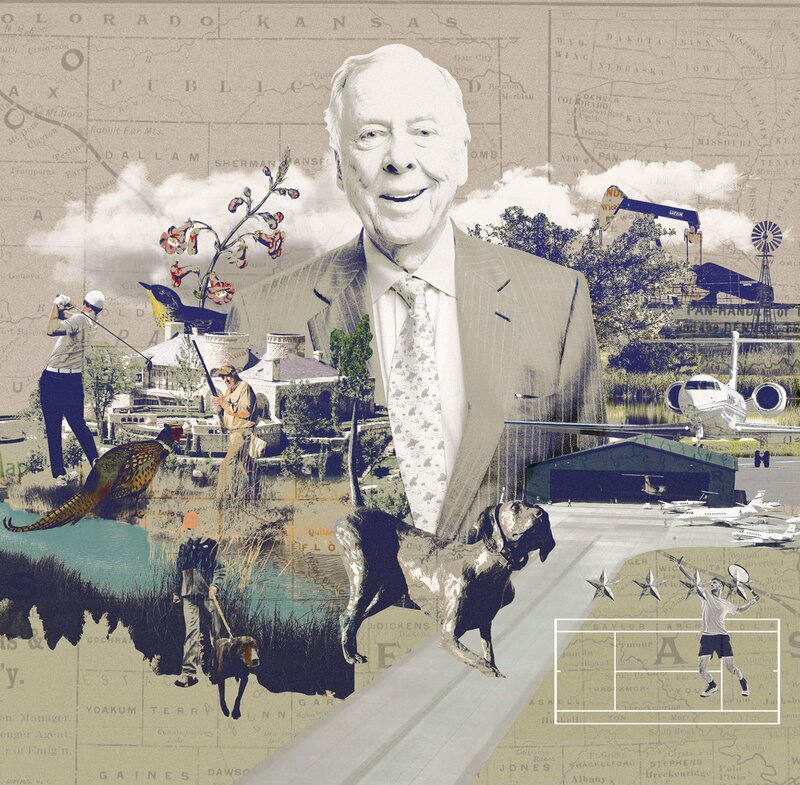 In 1971, T. Boone Pickens purchased approximately 2,900 acres along the south side of the Canadian River in Roberts County, Texas. 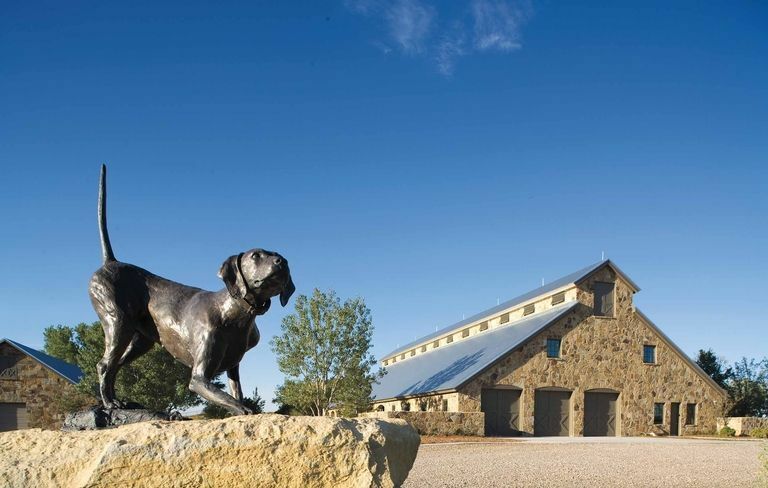 The only structural improvement on this property was a small corrugated metal livestock feed house, which Boone used as a shelter to stay warm while he was quail hunting. 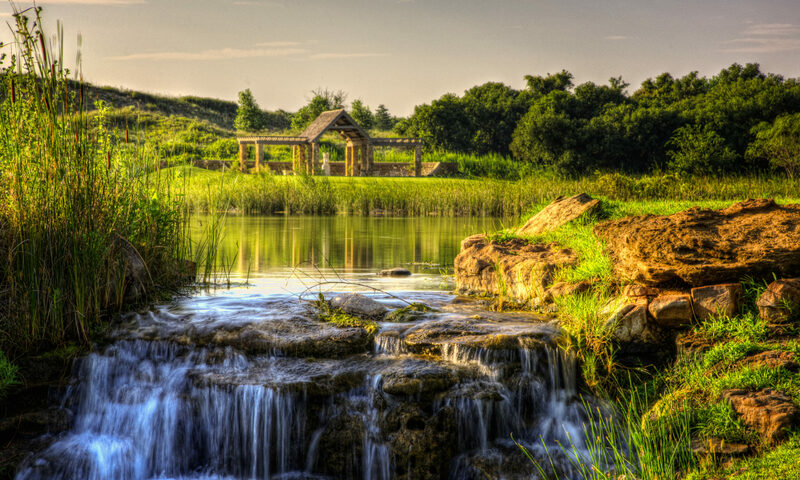 Over the years, Boone began to assemble additional adjoining land positioned along the Canadian River corridor, and today the Mesa Vista Ranch comprises over 100 square miles of prime Eastern Texas Panhandle ranch land. 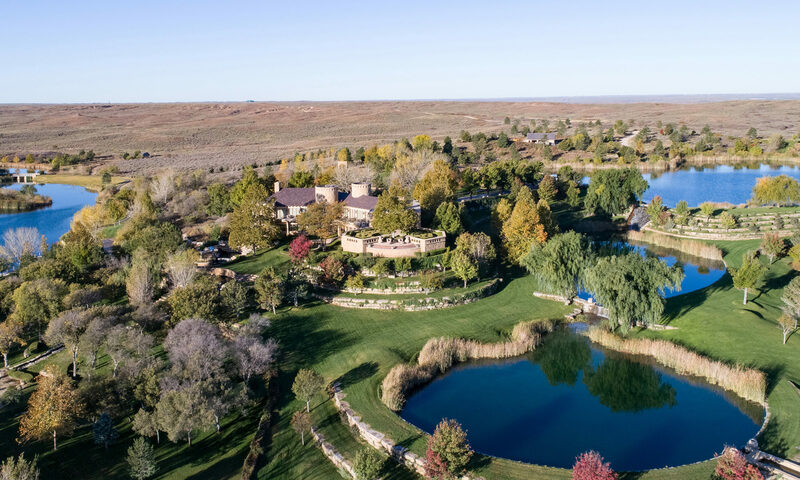 As Boone’s assemblage continued, he spent millions and millions of dollars to make Mesa Vista one of the best improved ranches in the United States. Dallas Morning News outdoors writer Ray Sasser calls Mesa Vista “the Wild West equivalent of a southern gentleman’s hunting plantation, arguably the finest quail hunting spot in the known universe.” During the past 25 years, Pickens transformed Mesa Vista into a model of conservation and habitat management that supports a prolific bobwhite quail population, a species under serious threat from changing agricultural practices and urban encroachment. Mesa Vista’s unique combination of a pristine prairie-like environment and world-class amenities provide an unparalleled forum site for some of the nation’s most influential political and business leaders to share their insights on matters critical to our times — national security, economic policy, political involvement, philanthropic investment, and energy issues. 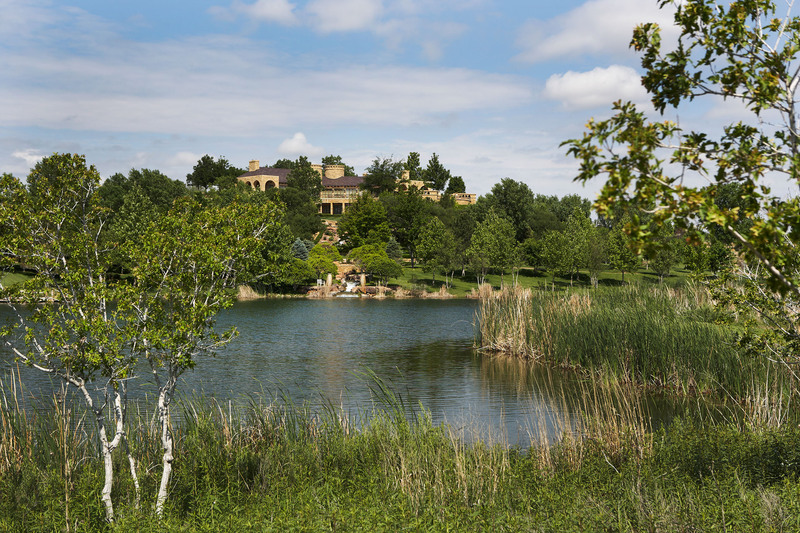 Mesa Vista Ranch contains 64,809 acres+/-. 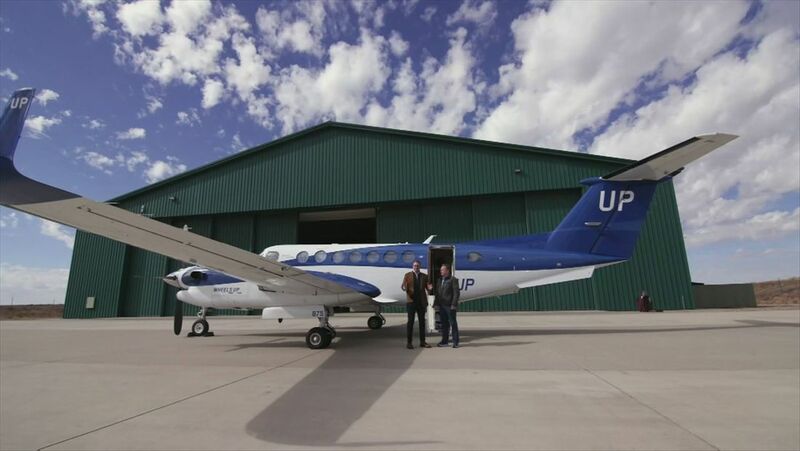 The property is located in Roberts County in the Eastern Texas Panhandle. State Highway 70 splits the ranch into the west division, which contains approximately 48,000 acres, and the east division, containing over 16,000 acres. 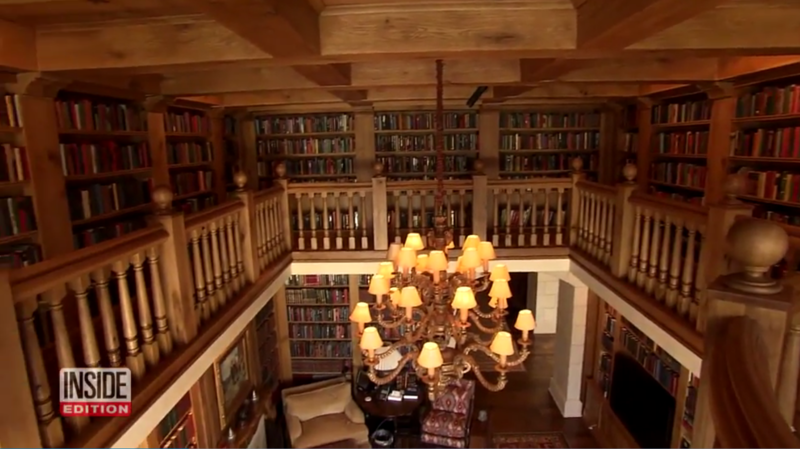 The ranch is located about 30 miles north of Pampa, Texas, and approximately 85 miles northeast of Amarillo. 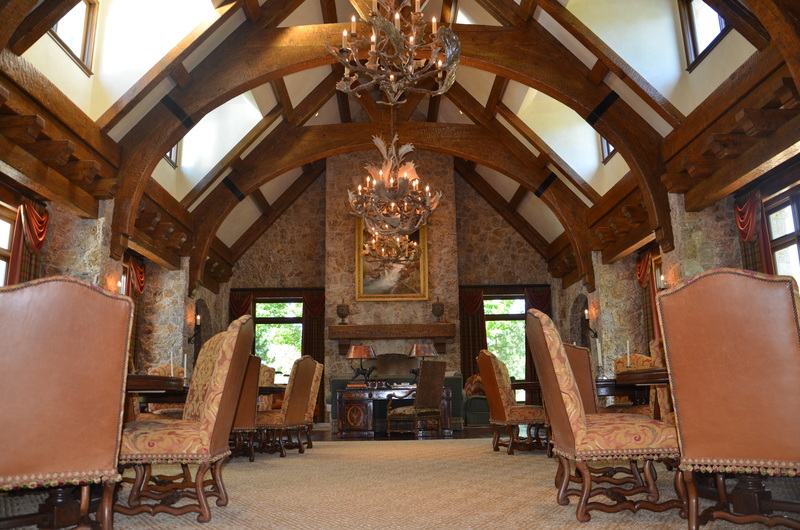 No other ranch can replicate T. Boone Pickens’ Mesa Vista Ranch. 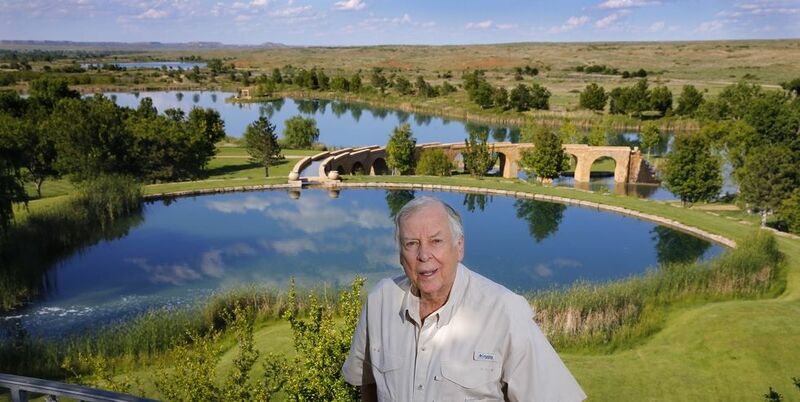 He has spent nearly 50 years transforming this Texas Panhandle Ranch into a wildlife paradise with spectacular water features and improvements fit for a king. 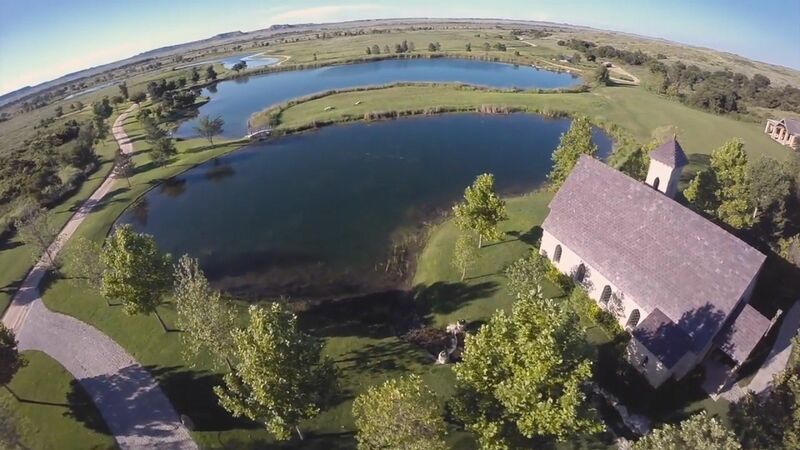 Mesa Vista Ranch is one of the best improved ranches in the United States with the unique combination of a pristine prairie-like environment and world-class amenities. 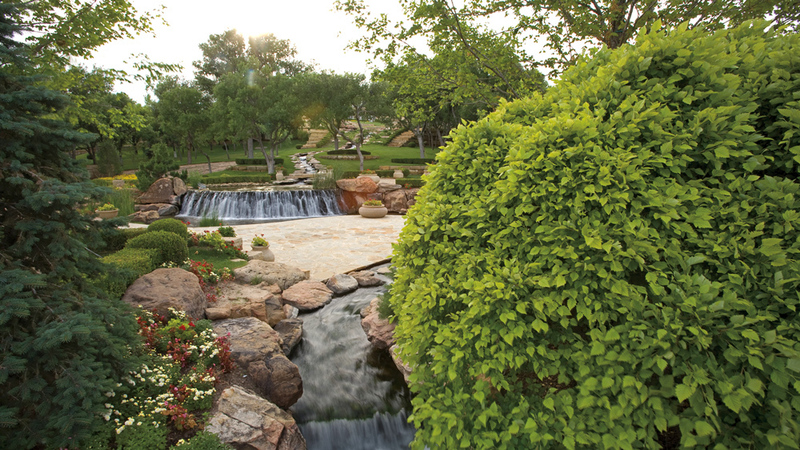 Containing 64,809 acres, the property is located in Roberts County in the Eastern Texas Panhandle.